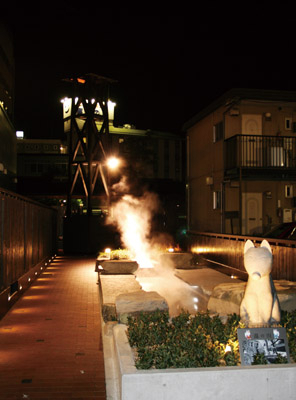 These hot springs are known for the richest amount of water in Sanyo. The springs are categorized in alkaline simple hot springs and well hydrates with the skin. 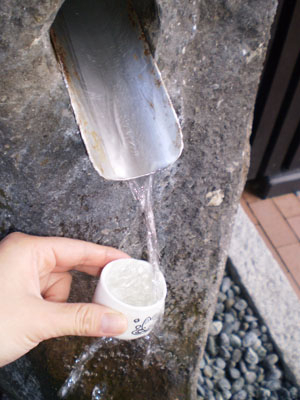 The origin is the historical hot spring since the Muromachi period. The legend tells about a wounded white fox used to heal its body by foot bathing in this hot spring. 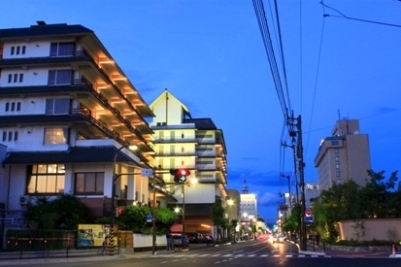 (1) 20 minutes by train from "Shin-Yamaguchi station"
(2) 20 minutes by bus from "Shin-Yamaguchi station"